Quincy Jones is one of the last truly GREAT composers and arrangers to come out of jazz, or any other form of music, in quite some time. NOBODY is greater, and no one ever has been. 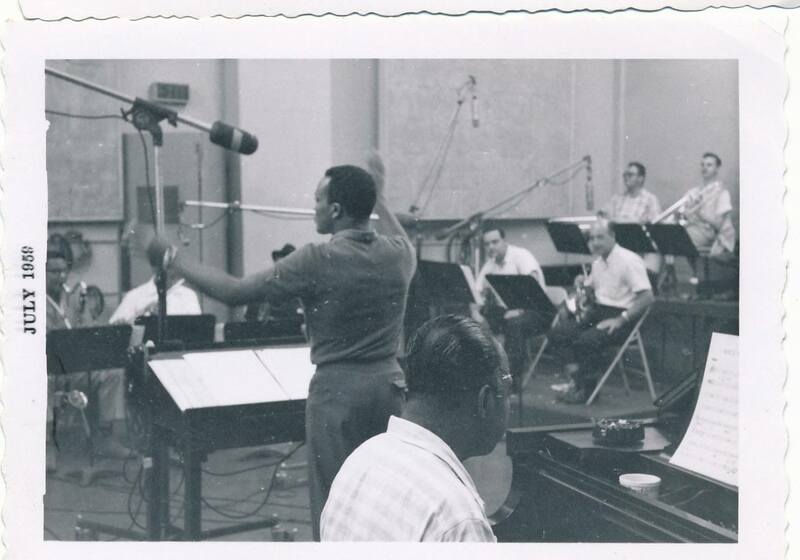 He stands among Ellington, Basie, Mancini, and Gershwin in complete comfort, so we shouldn’t take him for granted, because Quincy is easily among the greatest men who have ever lived, and that’s not meant as hyperbole. Yes, we already recognize him as a celebrity, but he’s much more than just that. Due to our contemporary philosophy of “de-education” – or the dumbing-down of society – we fail to recognize Quincy’s true statue as an artist, or what he represents to the history of music as a whole. 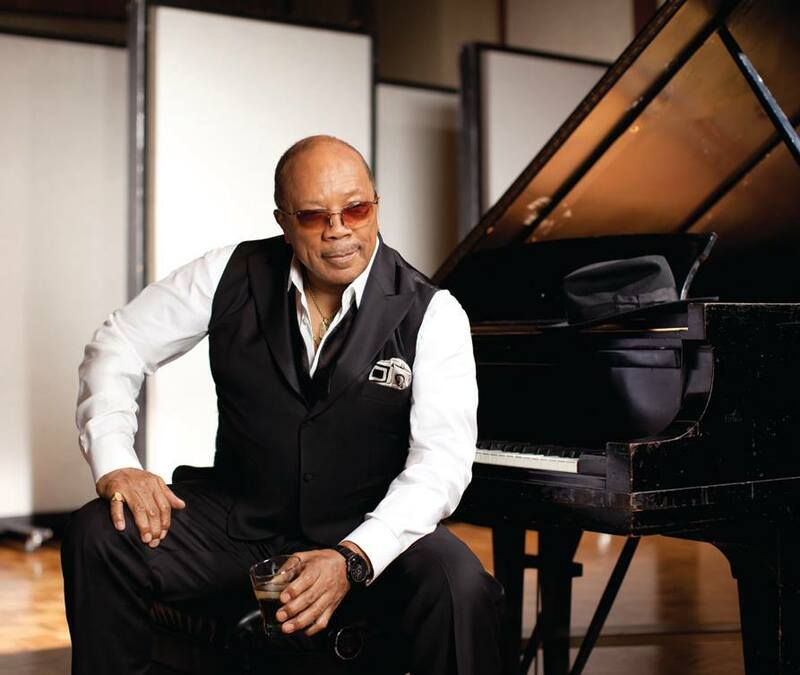 Quincy Jones is not just famous, he’s an icon of the arts of a historic stature, and we should all recognize and honor such greatness within our midst, because there is nothing of more value to humanity than those who have achieved Quincy’s level of excellence, greatness, and accomplishment. People such as Quincy enhance all of humanity. 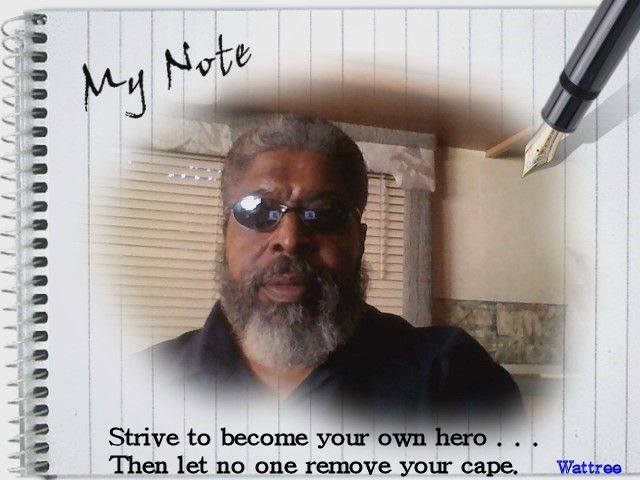 They serve as living testaments to what man is capable of at his best. Their contributions represent the ultimate political, spiritual, and moral statement of mankind as a whole. They also stand as a constant reminder of what man can, and should be, and of the kind of excellence that we should all strive for. Thus, this is my tribute to a GREAT man, and a great artist, who has managed to achieve the ultimate in our human endeavor – immortality. (The lyrics were written to be sang by a woman). I____ love the sound____ of maestro\Quincy Jones____. His music____ is so____ divine______. because I’m filled____with the soul____of Quincy Jones______. he seems to know\ . . . . exactly what the Q had to say. they made my heart____ stand still_______. and joined____ the immortals____ in fame_____. \A genius where time____stands still___________. because I am wrapped\ in the soul_____ of Maestro____ Quincy Jones______. he uses our heartstrings as his ax. 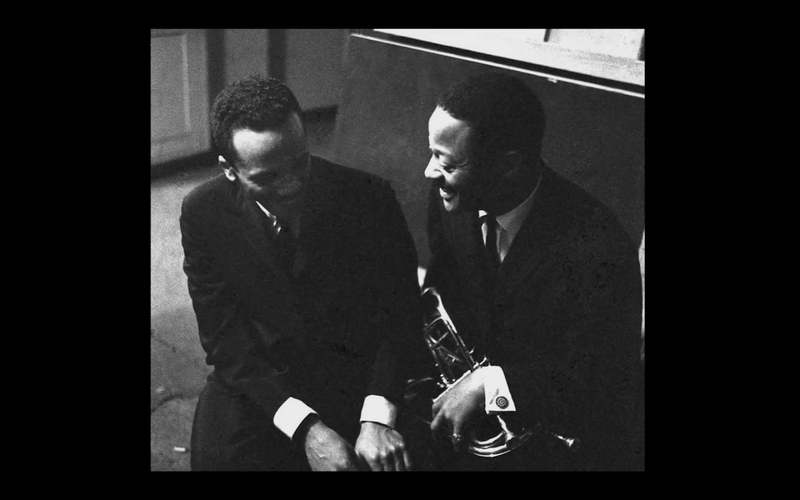 The fabulous Quincy Jones and the great Clark Terry!